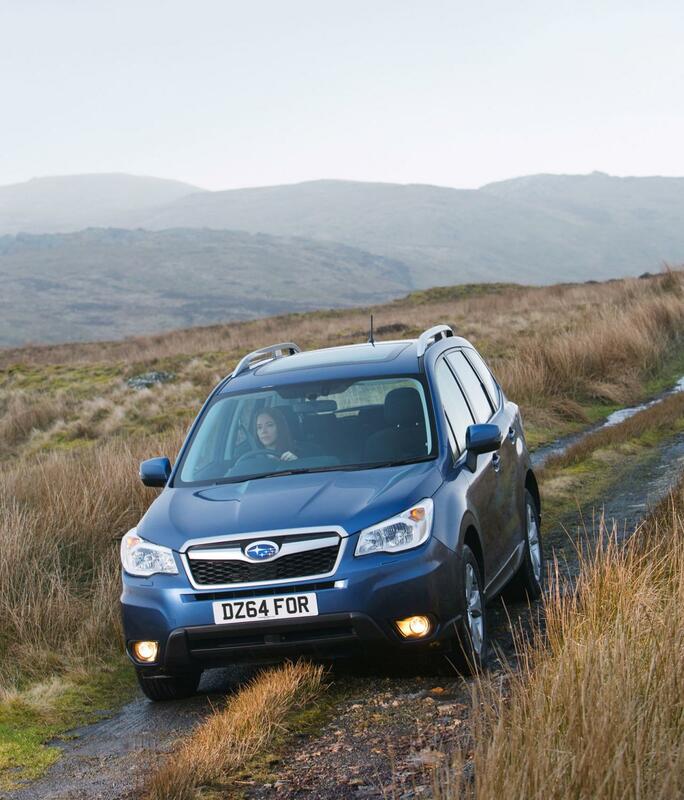 It seems that the Japanese folks at Subaru have good news for UK buyers as the 2015 Forester SUV is ready to debut on their market. The Japanese model starts from £24,995 and will go on sale on April 1st. Under the hood sits a new 2.0-liter diesel unit producing 148 horsepower. Subaru fitted this unit with a new common-rail injection system, revised oil cooler, radiator and glow plugs. The engine is linked to a Lineartronic CVT which promises an average fuel economy of 46,3 mpg UK or 6,1 liters/100 km. According to the carmaker, CO2 emissions are rated at 158 g/km. In terms of performance figures, the 0-100 km/h sprint is now possible in 9,6 seconds. All-wheel drive system comes standard while the Hill Descent Control and X-Mode systems also help on difficult road conditions. 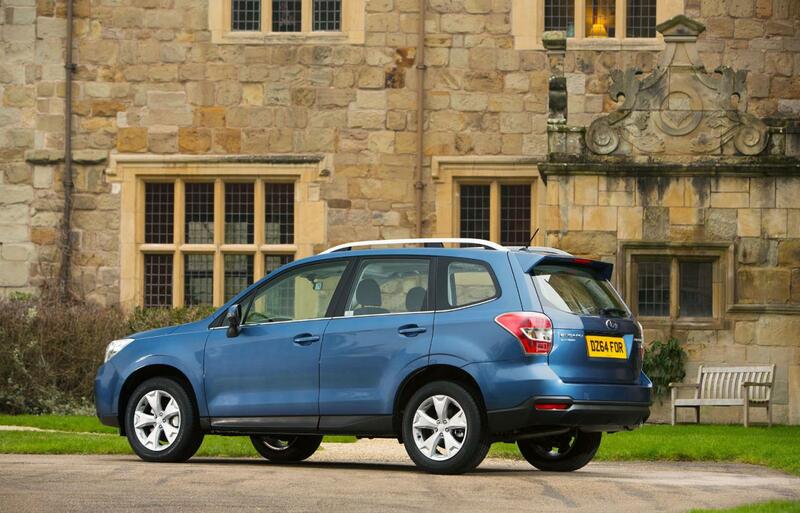 At the exterior, the 2015 Subaru Forester hasn’t received too many modifications. Enter the cabin and you will find a 7-inch display for the higher grade models, a new infotainment system which is now standard, USB connectivity and piano black accents. 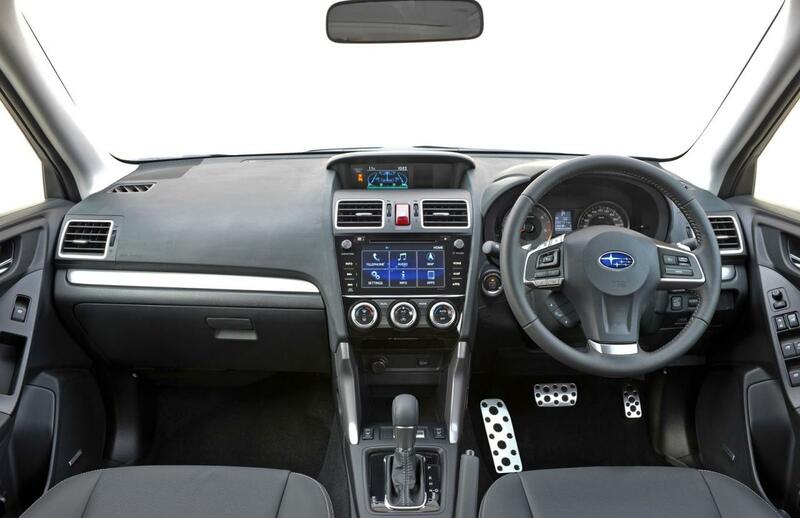 “Drivers can control the infotainment and navigation system – as well as the climate control – with Subaru’s latest-generation voice control system while full Bluetooth functionality enables users to connect their smartphone to the car via StarLink,” adds Subaru.